An explanation is proposed for the fact thatpp-waves superpose linearly when they propagateparallelly, while they interact nonlinearly, scatter andform singularities or Cauchy horizons if they areantiparallel. Parallel pp-waves do interact, but ageneralized gravitoelectric force is exactly cancelledby a gravitomagnetic force. 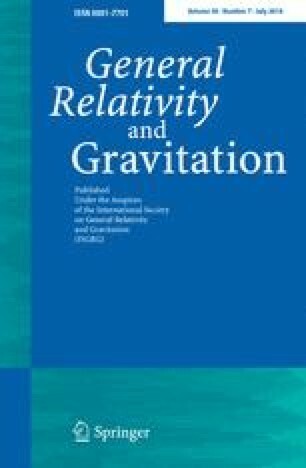 In an analogy, theinteraction of light beams in linearized generalrelativity is also revisited and clarified, a new result isobtained for photon to photon attraction, and aconjecture is proved. Given equal energy density in thebeams, the light-to-light attraction is twice thematter-to-light attraction and four times the matter-to-matterattraction.